M.S. 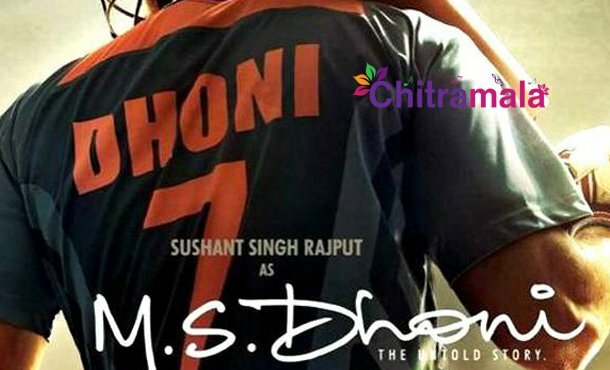 Dhoni: The Untold Story is a 2016 Indian Bollywood biographical sports film written and directed by Neeraj Pandey. The film is the biopic based on Indian Cricketer Mahendra Singh Dhoni. Sushant Singh Rajput is seen as Dhoni in the movie, along with Disha Patani, Kiara Advani, and Anupam Kher in the crucial roles. The film was released on 30 September 2016 by Fox Star Studios and received the widest release ever for a Bollywood film across 61 countries. The movie was also dubbed in Tamil, Telugu, and Marathi languages. 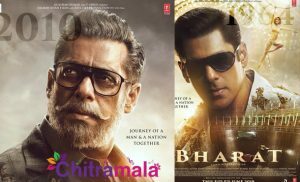 The film has become a critical and commercial success at the box office by becoming the fifth highest-grossing Bollywood film of 2016 in India. Now, we have come to know that a sequel is being made for this super hit film. 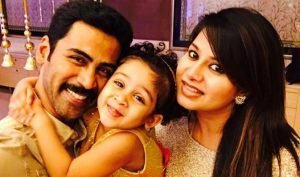 The proposal for the same was put in front of Dhoni and he is yet to take a final call. RSVP Films is showing interest to produce the movie. The complete details of the project will be out soon.